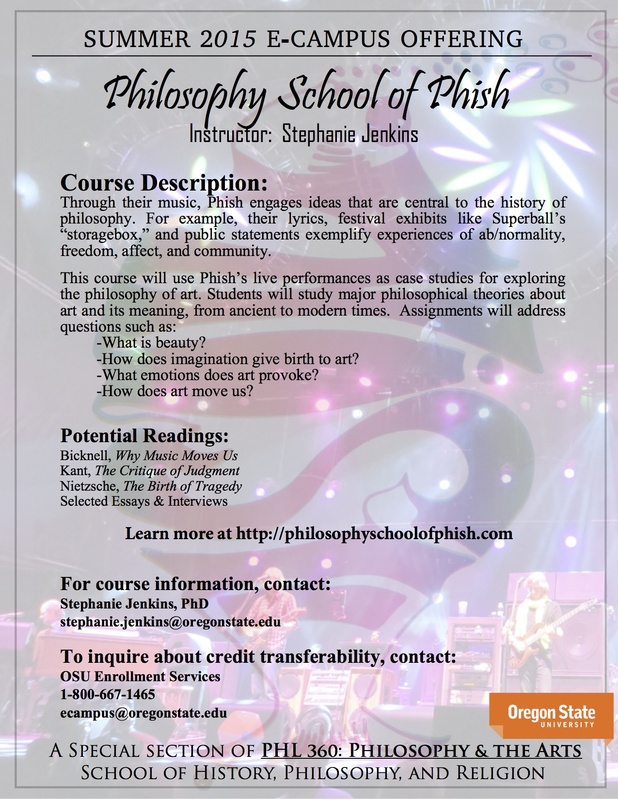 Registration is open for the 2015 Philosophy School of Phish online course at Oregon State University. Sign up now! Curious how last year’s course went? Read the Phish.net interview about the class or watch the 2014 course announcement video.